We all love brunch. Is there anything better than a plate of eggs benedict with your Bloody Mary? NO! That’s why brunch is the best meal. 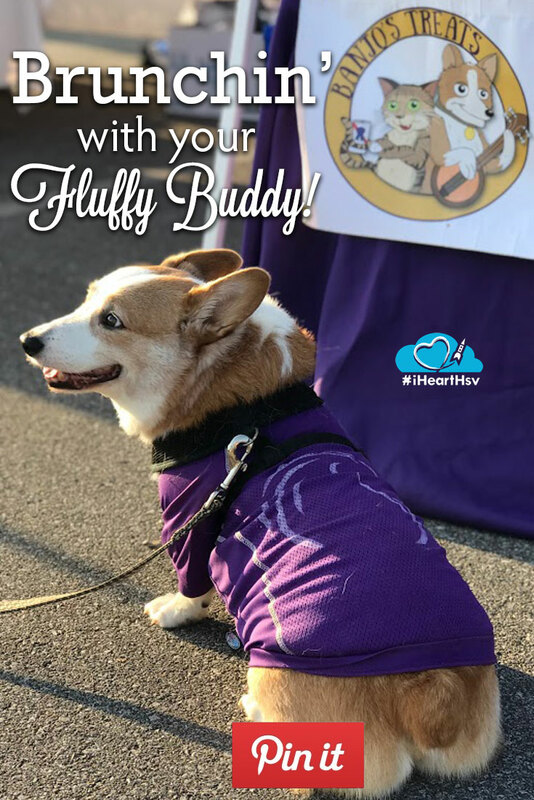 There is only one thing that could make this glorious occasion even better… Enjoying it with your best, fluffy bud! They will absolutely love these tail-wagging brunch spots where they can join you for the best meal of the week. Humphrey’s Bar & Grill, in downtown Huntsville, is a great go-to for brunch. They have delicious options a-plenty and they are always excited to see a friendly pooch. When you bring your pup, they will make sure to provide a water bowl for them. If you make it there between 10AM and 11AM, you can drink up some 99 cent mimosas! Kick off the weekend with their Saturday Brunch and Jazz or wind down your weekend with their Sunday Brunch and Blues. Read over their mouth-watering brunch options here. With a name like AM Booth’s Lumberyard, your dog might think they’re going to find their new favorite stick as a treasure… They probably won’t find a new stick, but you will find that their brunch is as extraordinary as they are (check out The King waffle)! This place is a must visit for long time Huntsvillians or new-in-town visitors. Try out their super boozy Yard-Jar bloody mary. If you’re feeling a little wild, grab a jet-setter mimosa with champagne, OJ and vodka. Well behaved dogs are welcome on their patio, but call ahead to make sure they can accommodate you and your pooch. Plan out your next brunch meal here. Below the Radar is another fantastic downtown Huntsville brunch spot. Soak up the sun with your doggo on their lovely patio! Their beer and their brunch is on point. Dig in to a house made cinnamon roll as you ignore those begging puppy eyes… Delve into the deliciousness here. Food Truck Rallies in Huntsville are immensely popular. 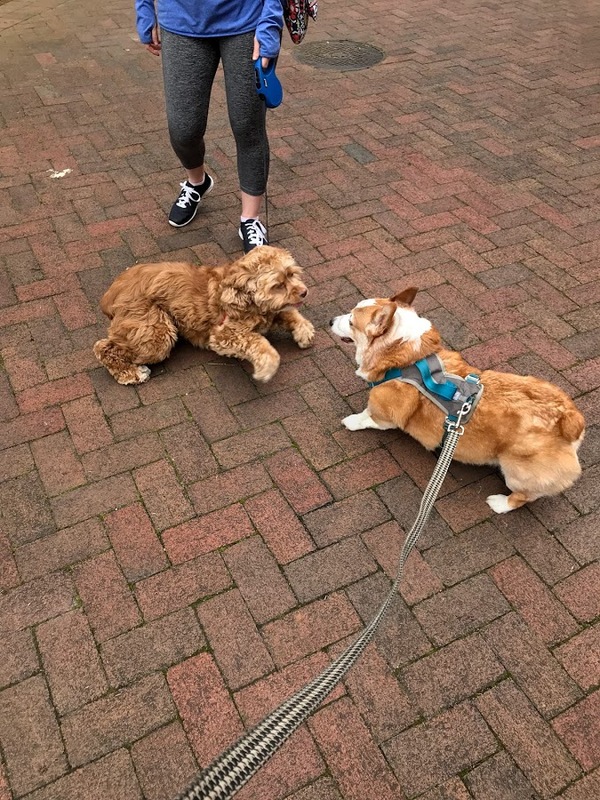 Did you know they were all dog friendly? 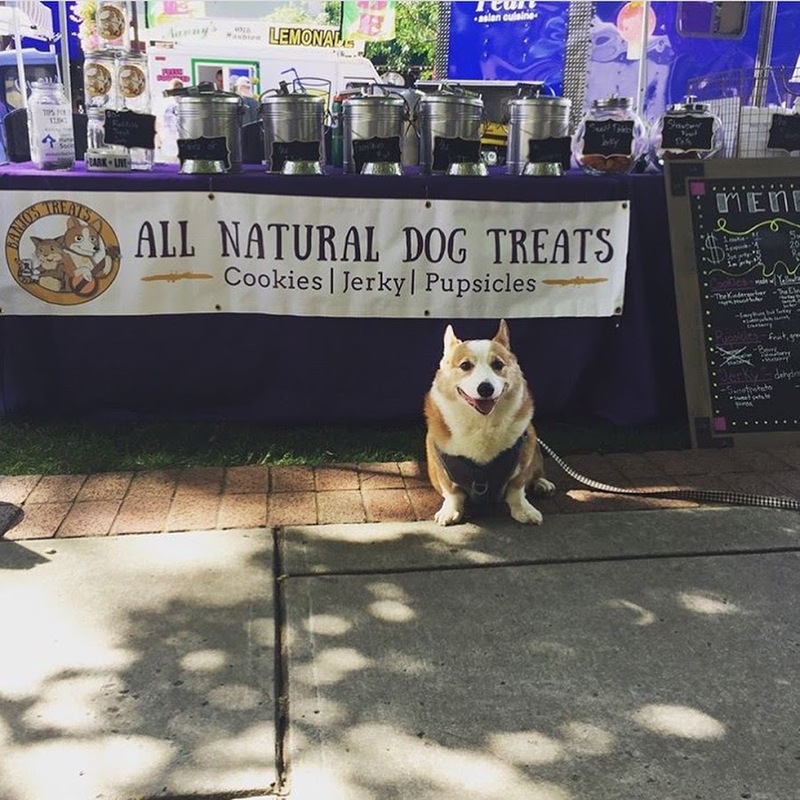 There is even a dog-only vendor there, Banjo’s Treats! On the first Saturday of every month from 10a-2p on Northside Square, enjoy the Food Truck All Stars mouth-watering brunch selections. Start off your summer at the first one on May 5th! You’ll surely eat your way around the square throughout the season. Schedule your summer Saturdays here. Revel Events Agency, the group that brought you Christkindlmarket at Campus No. 805, is starting a premiere, summer brunch experience at The Camp. The Summer Brunch Series will be held the first Sunday of June, July and August from 11am-3pm. Once you pay the low price of admission, enjoy a complimentary mimosa as you browse unique pop-up shops and appetizing brunch options. Banjo’s Treats and the Rocket City Mobile Vet will be there to pamper your pup! See all that is offered here. If you have never heard of Cork and Crust, you’re missing out. They have an exquisite brunch menu. 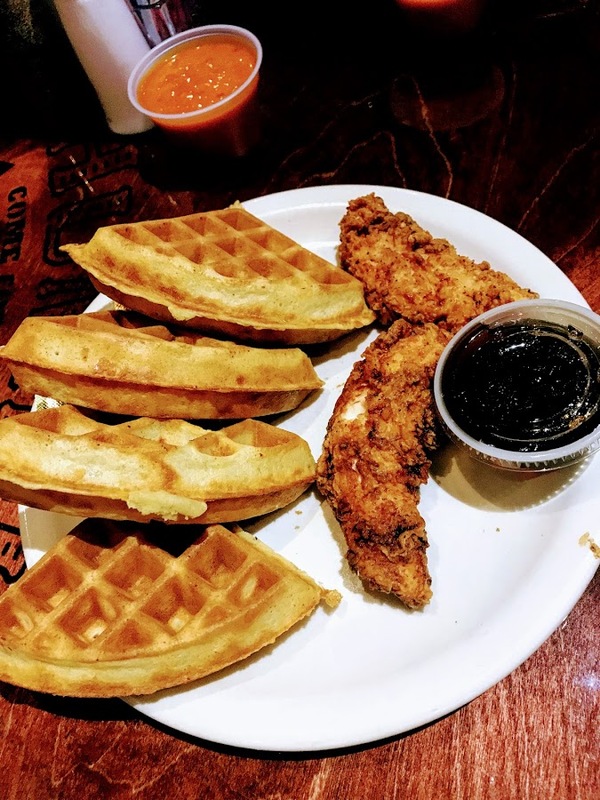 Savor their brunch classics-with-a-twist like the Southern Italian Chicken and Waffle or go with one of their decadent pizza’s. Cork and Crust loves fluffy visitors to their patio. Maybe your pooch will even adore a carefully dropped piece of bacon… Check out the Cork and Crust menu here. Now that you have a solid list of suggestions, gather your Brunch Bunch and hit up these spots! 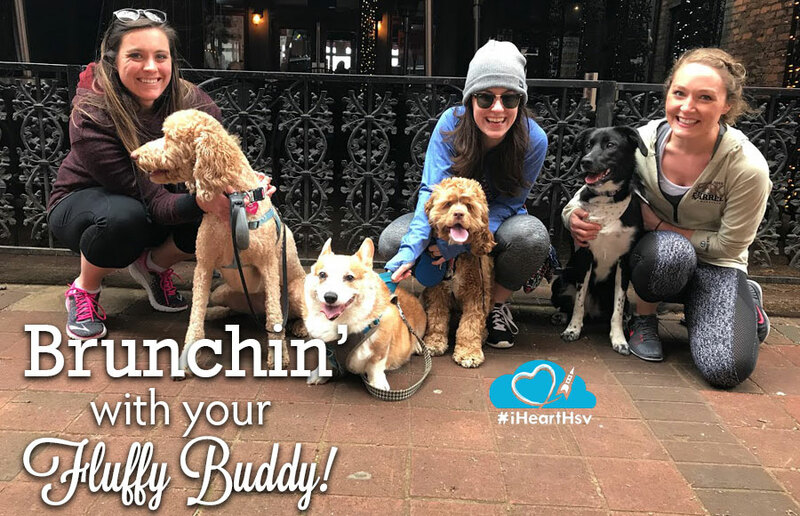 Let us know what your favorite is or if you know of another great dog-friendly brunch spot in the area! Alicia Revelle is a transplant to Huntsville, like so many folks. She grew up in Orlando, Florida but found herself moving up to Alabama to attend the University of North Alabama - Roar Lions! 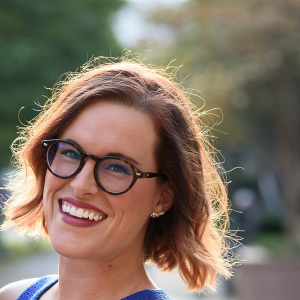 She and her husband moved to Huntsville for their first "real" jobs when they graduated college then decided to create a dog treat business called Banjo&apos;s Treats. She enjoys kayaking, binge-watching anything available on Netflix and Hulu (specifically Parks and Recreation repeatedly), brunching it up with her friends and baby-talking to her animals, Pabst the cat and Banjo the corgi.